I come from an Italian-American family in a small, New Jersey town where food was always idolized. Just one glimpse into the preparation of Italian food and you see how much we really care about our heritage. And if there had to be just one good thing that I took out of my heritage, it’s an Italian’s appreciation for ingredients. Growing up with this mediterranean culture set me up for a future in food. Everyone in the family had a hand in preparing the meal, be it turning the sauce, breading the chicken, or cutting the bread. That being said, there are many favorites I grew up eating, and I decided it’s time to share them. 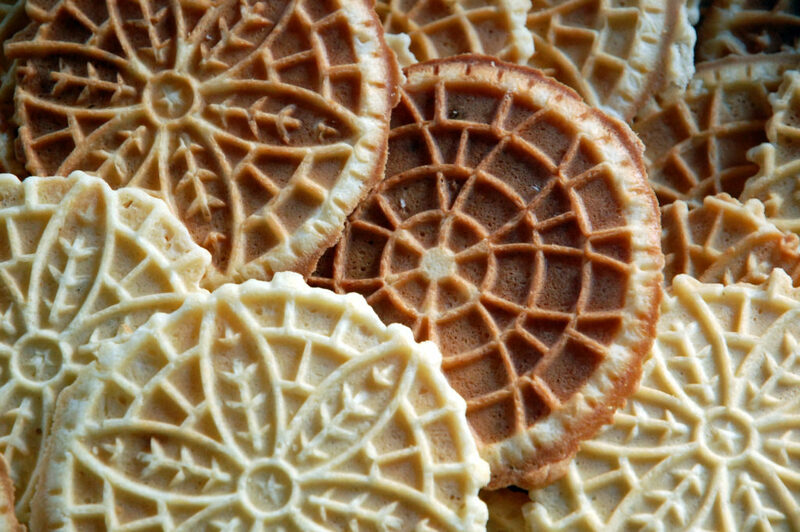 So here’s the definitive ranking of 25 Italian foods your Nonna fed you. The best thing about Italian food is that almost everything comes with a sauce. 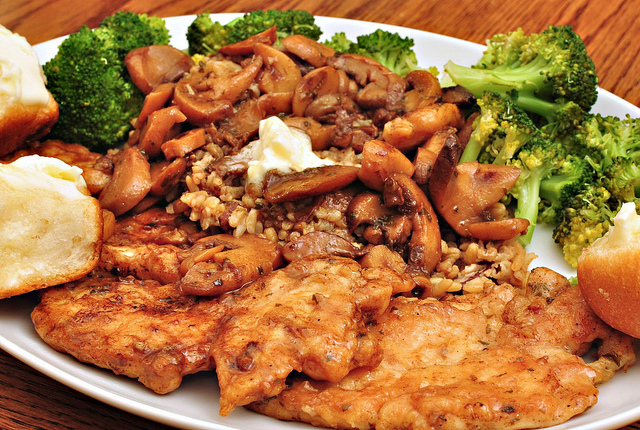 In this comforting dish, we cook juicy pieces of chicken with marsala wine and mushrooms for a hearty meal (served over pasta, of course). The best thing about an Alfredo sauce is its versatility. Leave it as is or throw in some broccoli and shrimp. While the origins of this dish are often disputed, this creamy sauce will leave you wanting more. 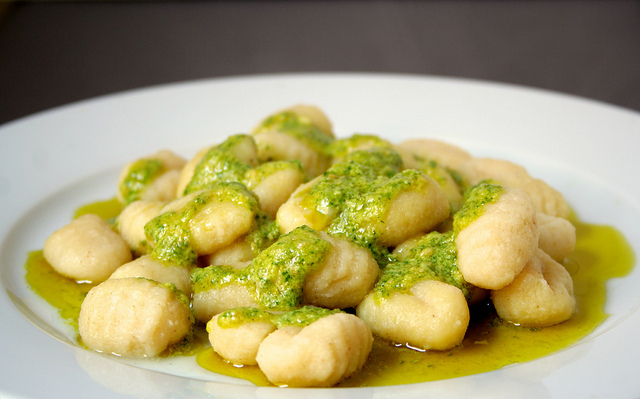 There’s nothing like homemade pasta, but homemade gnocchi is a whole new level of amazing. While they feel as light as pillows, these fluffy potato pastas need to be eaten in small portions to avoid extreme overeating. But sometimes (AKA always), it’s worth the risk. Italians love lemon. I can’t stress that enough. That being said, it’s no surprise that one of our best known dishes has this citrus fruit as the main component, keeping the meal light and fresh (to make up for the five bowls of pasta you ate before the main course). 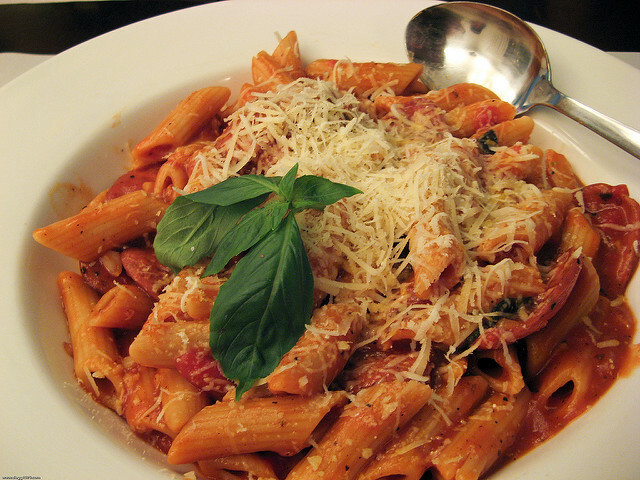 Penne alla vodka is another popular Americanized Italian dish. But when it’s done right, there’s really nothing like a heaping bowlful. Small town NJ takes this dish to a whole new level: penne vodka pizza. It’s the best thing I have ever eaten. You’ll thank me later. 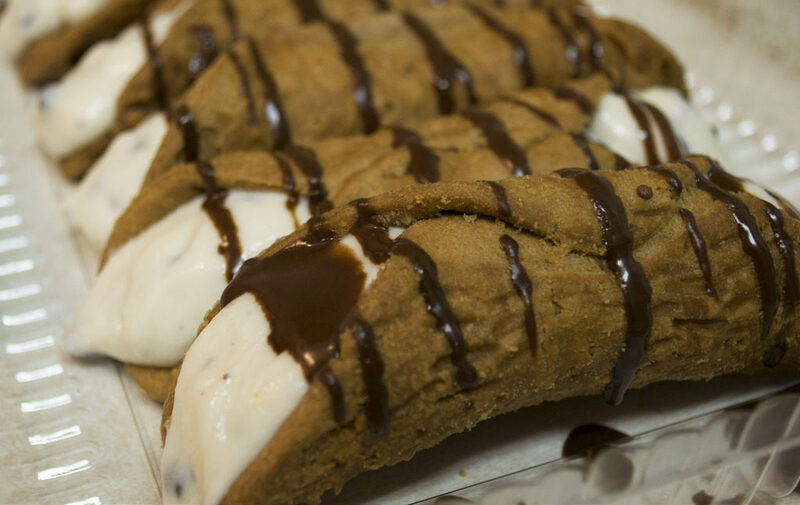 Cannoli are good from the local bakery, but eating them freshly piped in Nonna’s kitchen is preferred. That way you can eat the leftover ricotta filling by the spoonful. Find out how to make your own with this recipe. 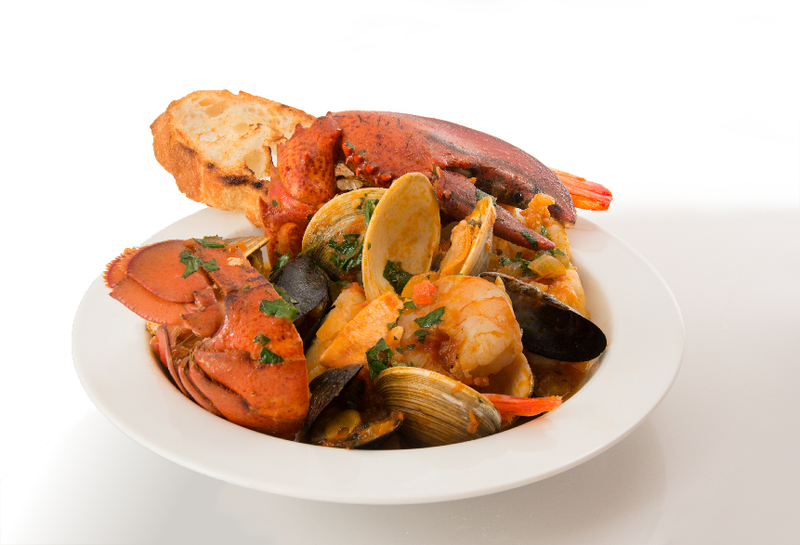 Zuppa de pesce (“fish soup”) is a Christmas Eve classic. 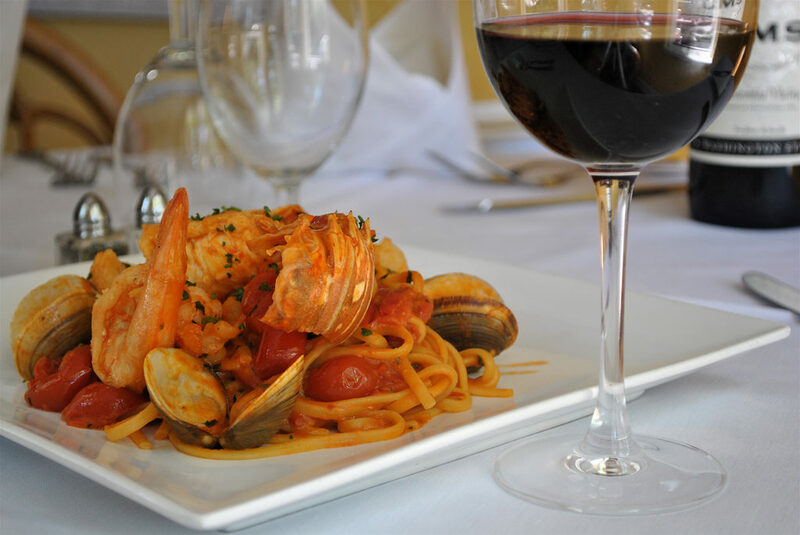 Clams, mussels, lobster, shrimp; you name it, it’s in there. 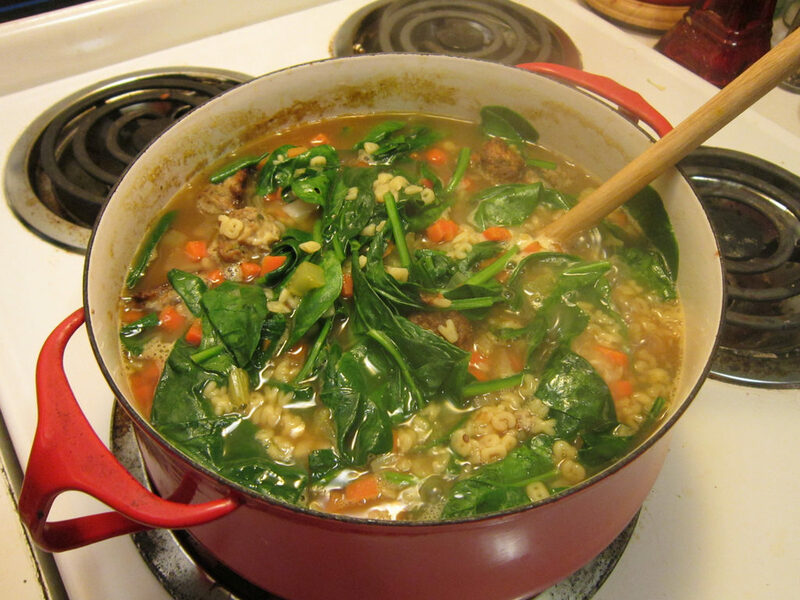 We pour this soup over spaghetti or angel hair pasta for two reasons. 1) To soak up the broth. 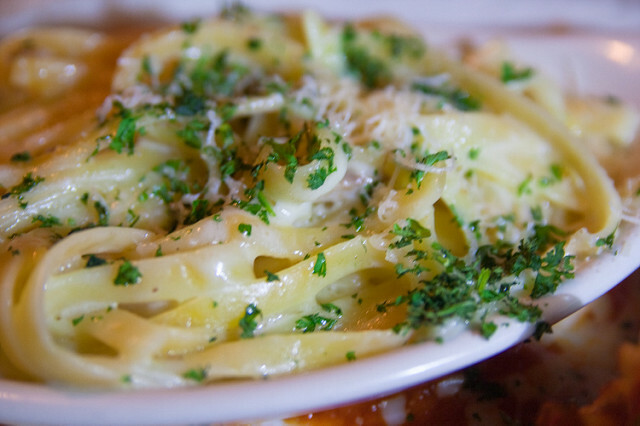 2) What’s a meal without pasta? Zeppole is to Italy as funnel cake is to America. 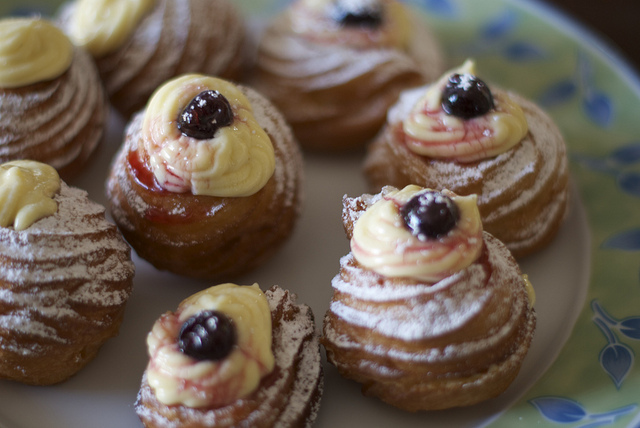 Traditionally, this fried treat is stuffed with a ricotta filling or custard and eaten on St. Joseph’s day. However, it doesn’t have to be a special occasion to consume these fritters. Antipasto means “before the meal.” It’s a spread of cured meats, Italian cheeses, marinated olives, roasted peppers, different breads, and anything else your Nonna feels like adding to the table. With ample options, it’s hard to not find something to eat. If I could only eat olives and bread, I would. 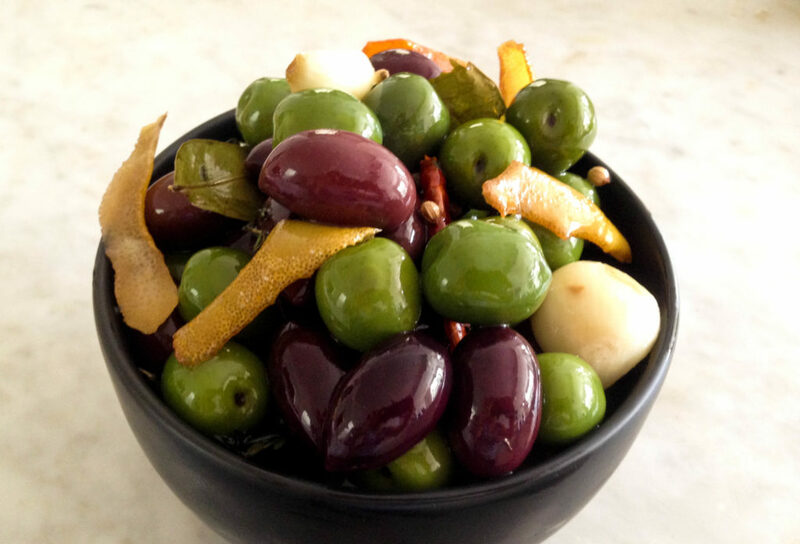 Olives provide us with olive oil (AKA liquid gold), olive bread, and a lot of health benefits. They also make you look like an alien when put on your fingertips. But in all seriousness, these tiny ovals are my favorite thing to snack on. 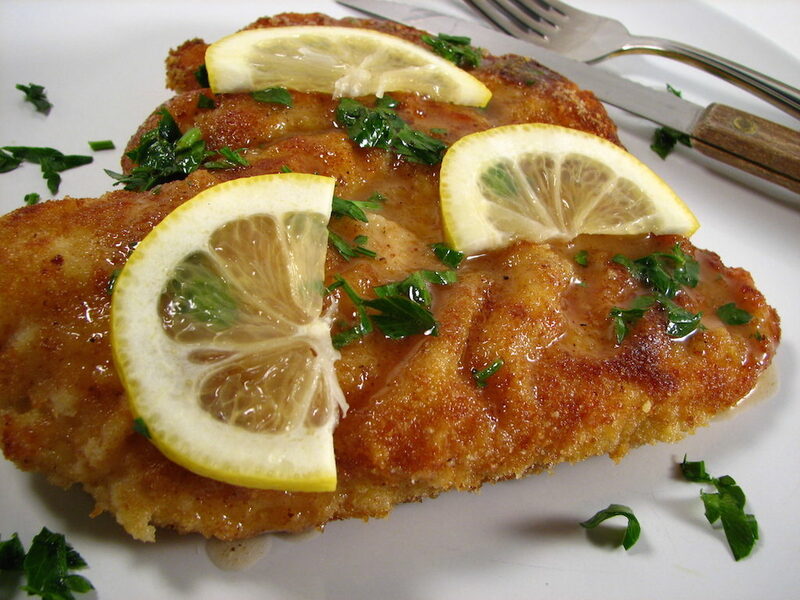 Check out this recipe for an easy and delicious way to prepare them. Tortellini is the most underrated pasta of all time. They can be served hot or cold, in a sauce or in soup. Watching them made fresh right in front of you is the coolest thing to see. And they’re stuffed with cheeses. Need I say more? 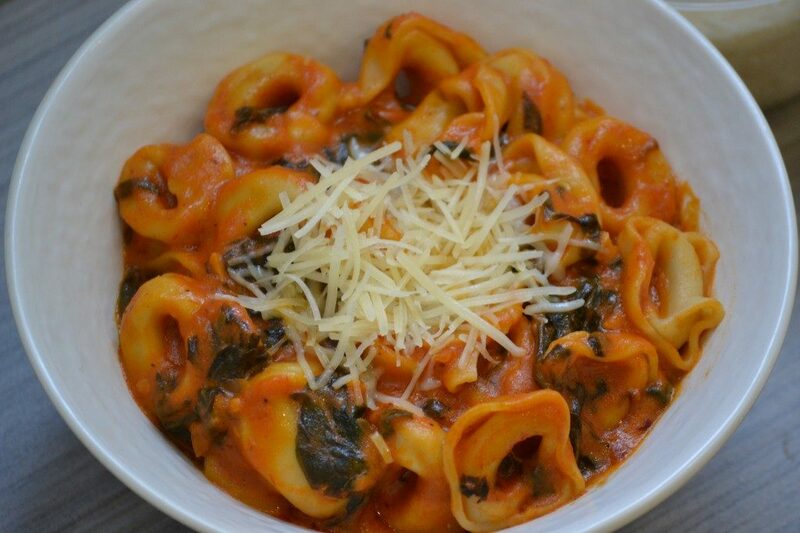 If you’re looking for a quick dinner, check out this recipe for tortellini and spinach. 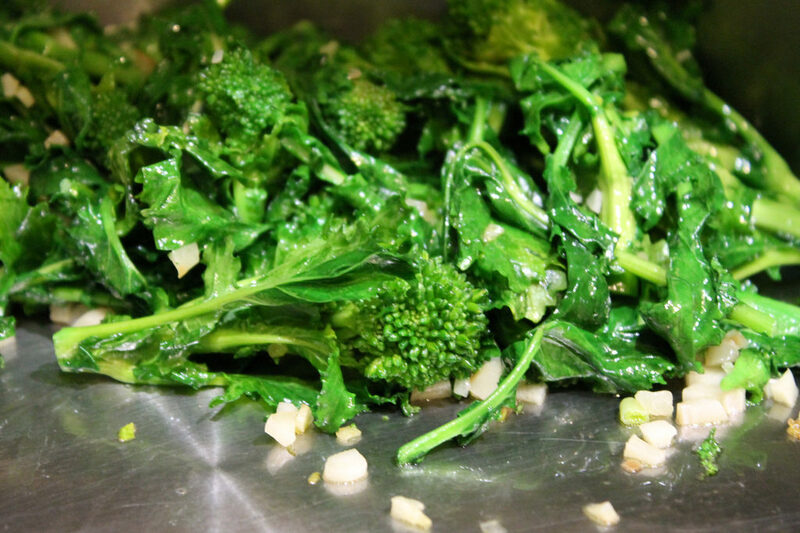 Broccoli rabe is a prime example of how much Italians care about food. While it’s only a side dish, an Italian would never dare to serve it plain. It must be cooked and seasoned with all the right fixings (garlic, oil, crushed red pepper) in order to be to be table ready. Giambotta is a cook everything, eat everything meal. 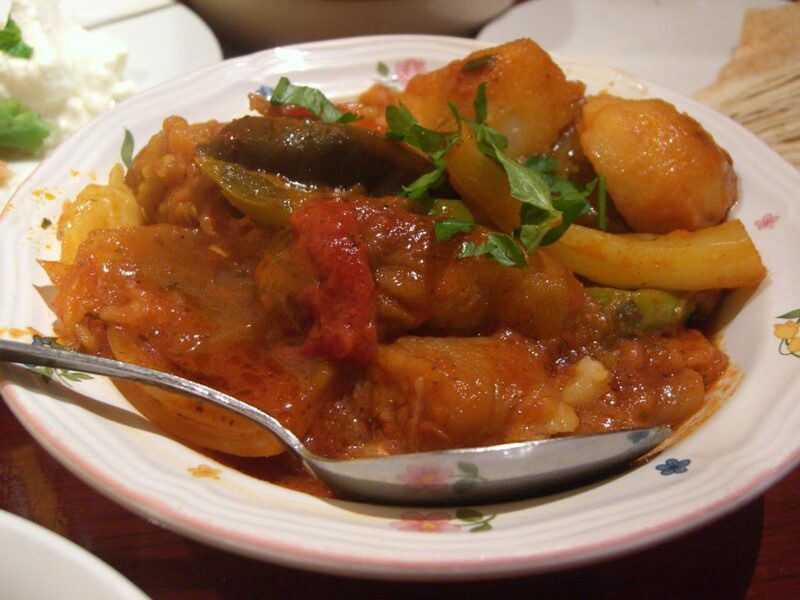 It’s a vegetable stew with ingredients like potatoes, summer squash, onions, tomatoes, eggplant, and mushrooms. It’s a warm and hearty cure for a cold winter night, and a great thing for Nonna to cook when she needs to empty out the fridge. 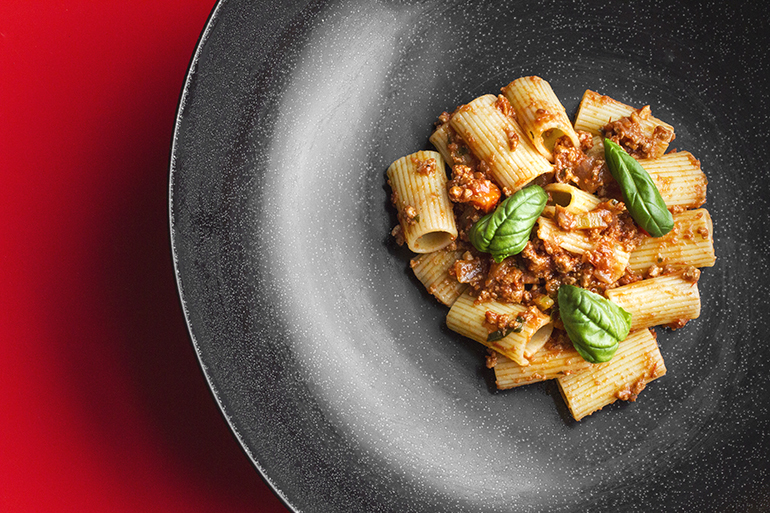 When you think Italian food, you think bolognese sauce. It’s classic, it’s simple, and it’s oh-so good when Nonna cooks it up every Sunday. Don’t be scared to take a bit more sauce than pasta; it’s perfect for dipping bread in. 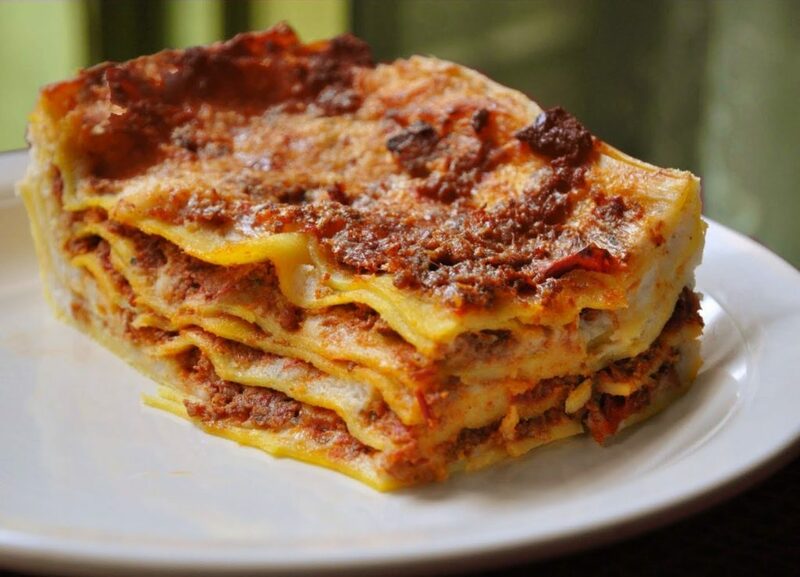 Lasagne is one of the best Italian foods because you can do anything you want to it and it will still taste good. I’ve seen it made with spinach, mushrooms, and even butternut squash. While it’s great to test the limits of this dish, a classic lasagne with bolognese, ricotta, and mozzarella is hard to beat. 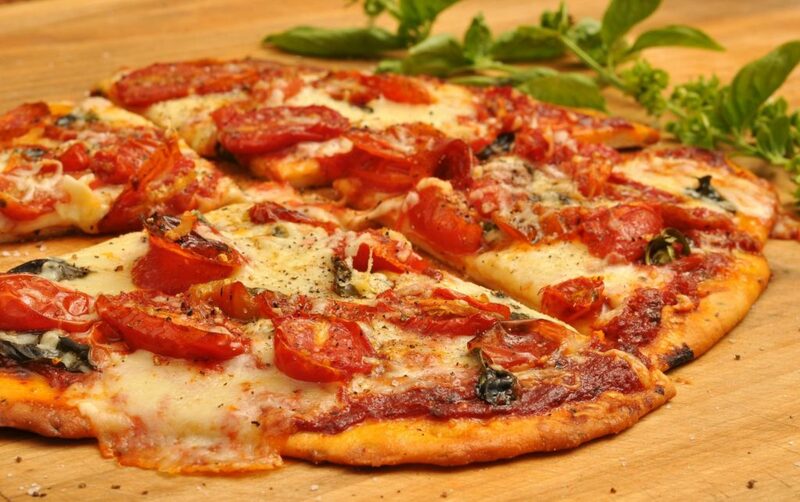 This Italian food doesn’t even need an explanation, so instead I’ll list some examples. 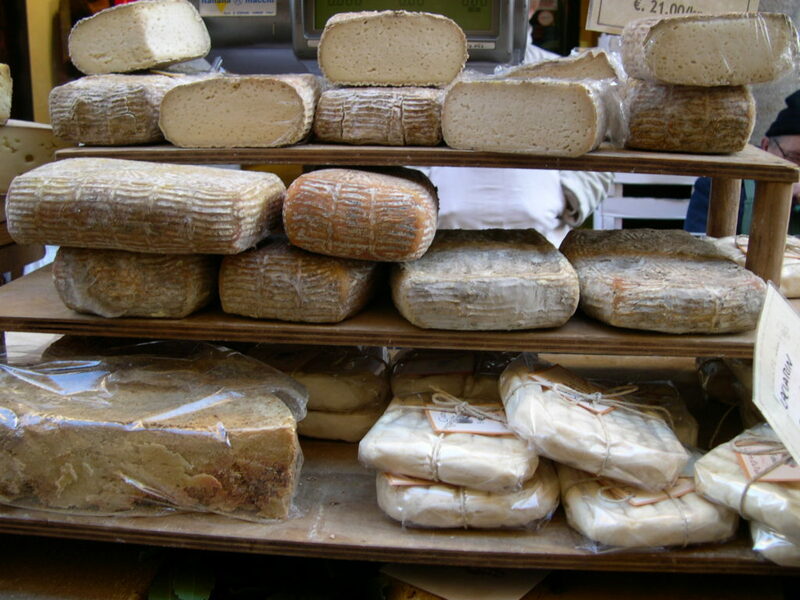 Mozzarella, gorgonzola, asiago, parmigiano-reggiano, fontina, buratta, and taleggio. 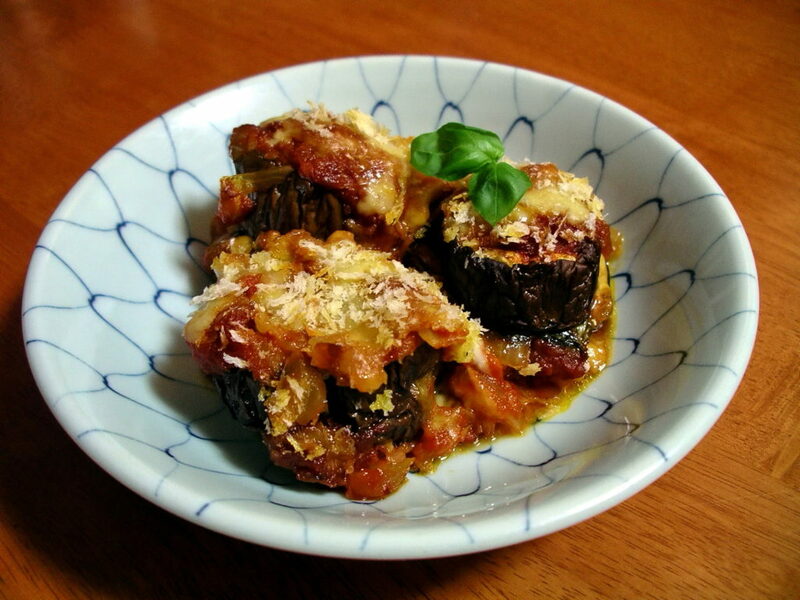 Eggplant parmigiana is very similar to lasagna, expect it’s not made with pasta and is smothered in a difference sauce. Do to its lack of carbs, this goes great in between two slices of Italian panella or on top of some linguine. Nothing is better than walking into Nonna’s house in December to the smell of christmas cookies in the oven. These sweet treats are piled high on festive plates, begging to be eaten. Cookies include knot cookies, rainbow cookies, pignoli cookies, biscotti, butter cookies, macaroons, pizzelle, and butterballs. I don’t even have words to describe chicken cutlets. The simplicity of the item is probably what makes it so special. And when the grandkids go away to college, it’s not long before they have seperation anxiety from their Nonna’s chicken cutlets (or is that just me?). Many cultures have meatballs as a staple dish, so it’s no surprise that Italians do too. 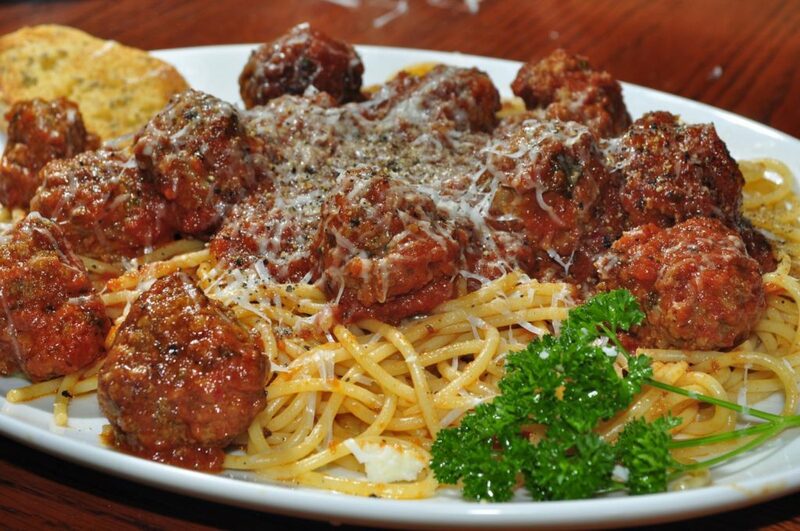 The size of Italian meatballs depends on how many people Nonna is cooking for, but there will never be a lack of these marinara-covered balls of happiness. 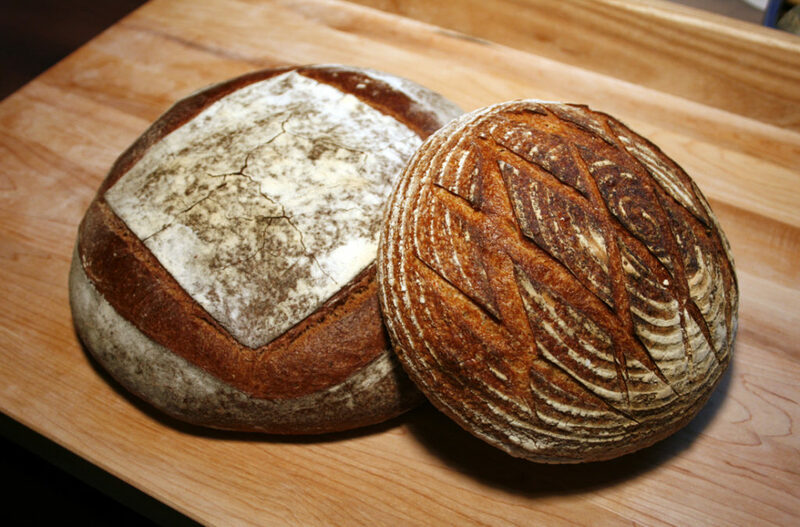 Bread is love, bread is life. It’s good for breakfast, lunch, dinner, and snacking in between. 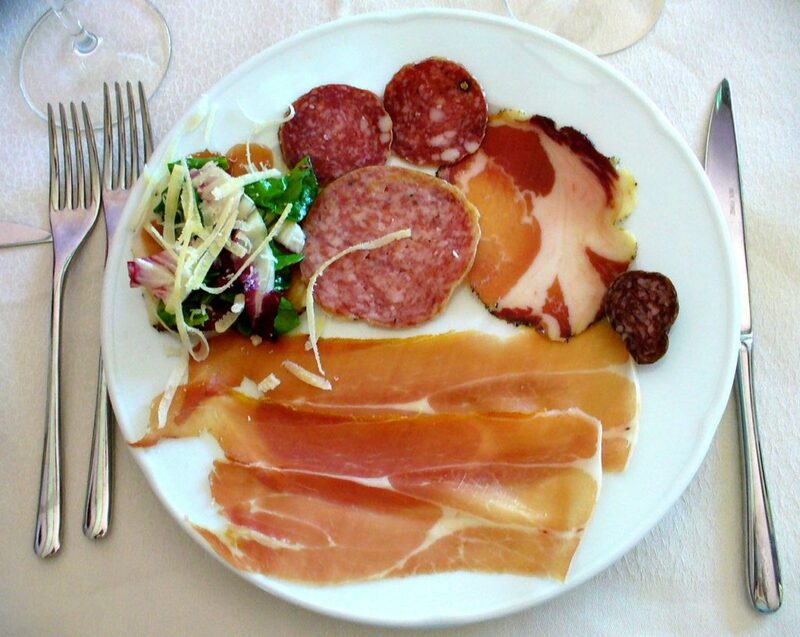 Have it with some olives during antipasto or clean your plate with it after the first course. Any Nonna knows that it’s not a meal without bread on the table, and no good Italian would object. I am a pizza snob. I refuse to accept a mediocre slice, and I have learned that pizza anywhere outside of New York/New Jersey is just not that good. And for that, I can think my Nonna for cooking up homemade pies that forced me to set my standards high. Seriously, never underestimate an Italian’s ability to make an entire meal out of what ever is in the house. Nonna’s soup is a cure-all; be it the average cold, stress from school, or plain old hunger. 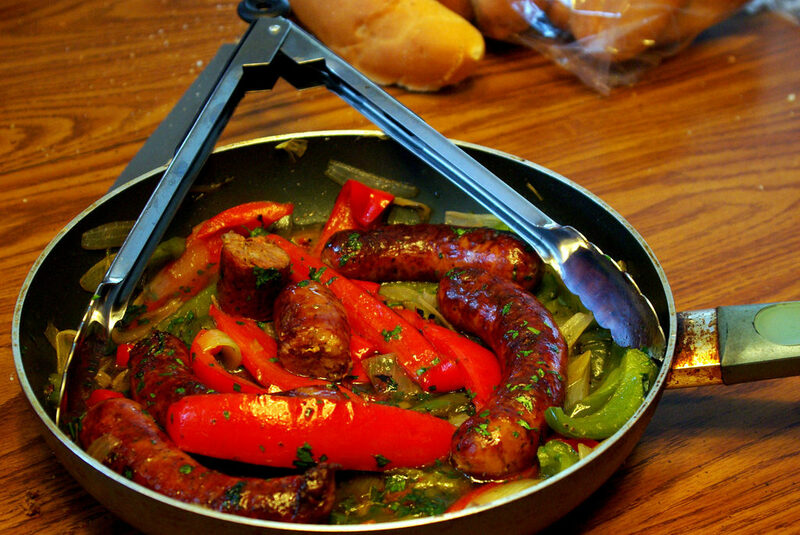 Be it New Years day or a family gathering, sausage and peppers is always on the menu. Whether you put it in a roll or eat it as-is, it’s hard not to love this dish. And the best part? Add the left overs to some eggs for an easy next-day breakfast. Every Sunday is a holiday when you’re Italian. It’s a meal that starts at 2 pm and ends at 8 pm. It’s a day of indulging in life’s greatest pleasure: food. The dinner consists of antipasto, pastas, meats, desserts, and more. Ranking all of my favorite foods was really hard to do, but I know it was for the greater good. Now that you know what you should be eating, what are you waiting for? Mangia!